When it comes to tile roofing systems in Denver, CO, our company truly stands above the rest. 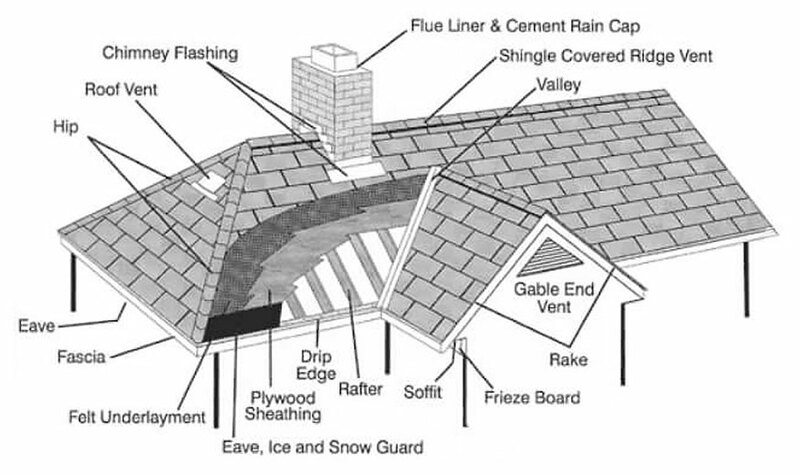 If you’re looking for a reputable, experienced roofer that can help with tile roofing, call Capital Roofing & Restoration today. For more information about our company, our services and the types of warranties we offer, call today to get started. We’re more than happy to provide you photos of prior tile roofing projects along with references from prior tile roofing clients. We are the concrete tile roof installation experts in Denver. From repairing to installation, we do it all. We work quickly, efficiently and we’re committed to ensuring all jobs are done right, on time and on budget. Hail storms are very common in an area like Denver, which is why we provide emergency services. At Capital Roofing & Restoration, we’re here to help you 24-yours a day, 7-days a week. With our concrete tile roofing services in Denver, we’ll convert your roof into a masterpiece and even before entering into your home; your guests will be amazed to see your roof.